This episode was recorded on June 17th, 2018! 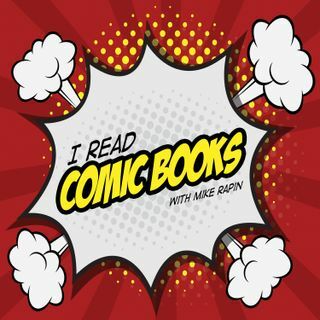 This week, Mike is joined by Nick and Brian to discuss a "different" kind of comic: Webcomics & Webtoons. What works in this medium? What doesn't? And for this episode, Nick dove in as a non-reader tried a whole lot of webcomics and has some thoughts on them, to say the least.